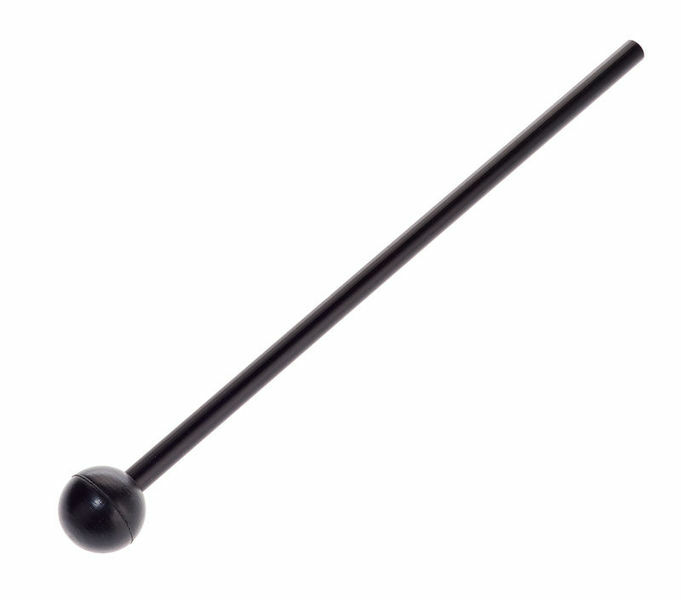 Great zen bell mallet with ability for playing hard or softly. Goes perfectly with the Peter Hess zen bell to give a lovely clear and bright sound. Simple mallet for singing bowl, you can also use it to hit other surfaces if you are recording sounds to sample. Is made of plastic but resistant, the top is very hard so be aware of pure high dB sound produced.